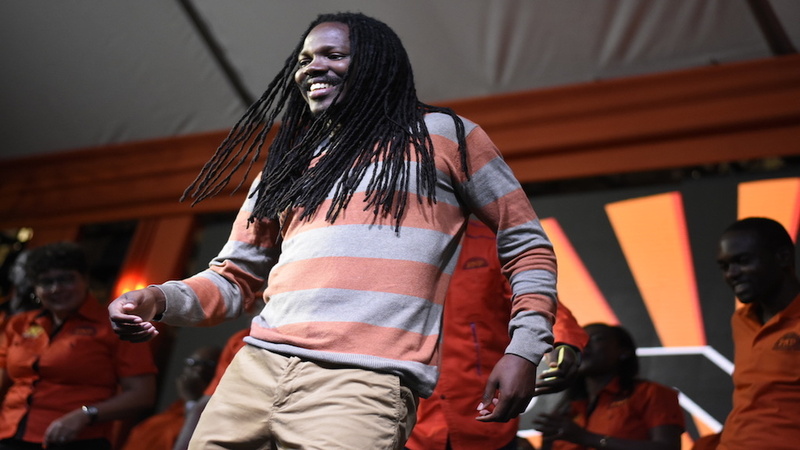 People's National Party candidate for Eastern Portland, Damion Crawford on Sunday argued his case why he should be elected as the next Member of Parliament for the constituency. 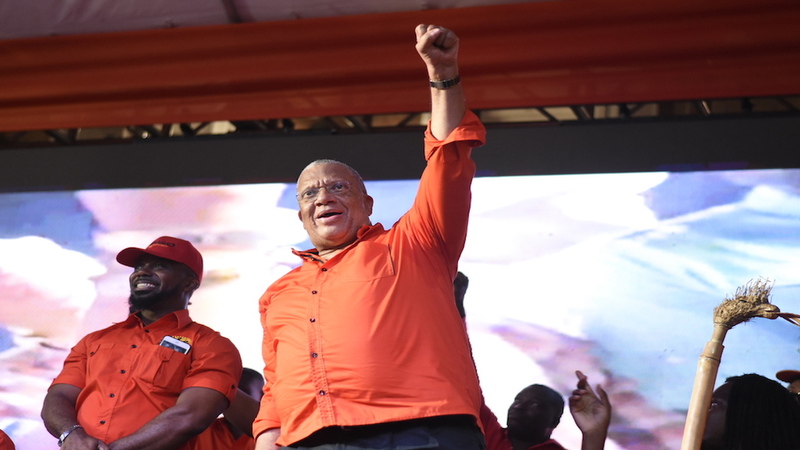 Crawford waxed lyrical as he put forward his plans for the constituency in front of thousands of jubilant PNP supporters in the Port Antonio Square. “This election is a competition between a beautiful face and a beautiful mind. I am not going to trim to win so you don’t have to bleach to reach,” Crawford said. The by-election for the East Portland parliamentary seat will be contested on March 25. 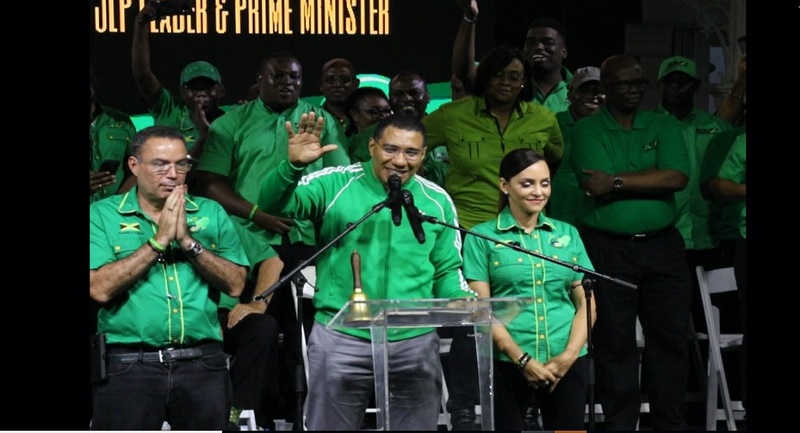 Crawford will face the Jamaica Labour Party's Ann Marie Vaz at the polls. 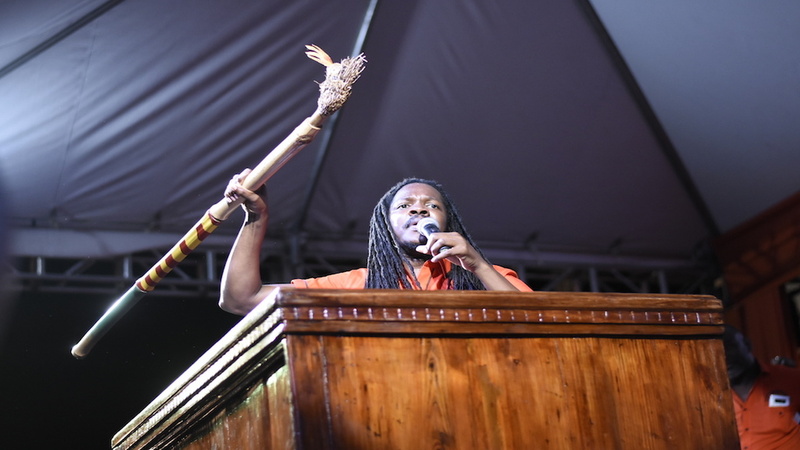 On Sunday, Crawford told party supporters that he planned to use his masters degree in tourism to develop entertainment tourism in the parish. “I know about the tour, but they know about the ism and schism," he said. 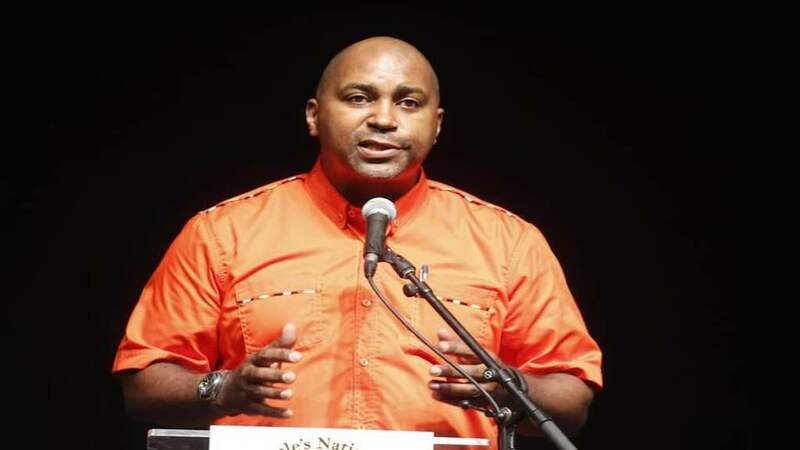 Crawford said he had plans to develop ornamental fish and other farming sectors that he said would allow East Portland to be self sufficient. 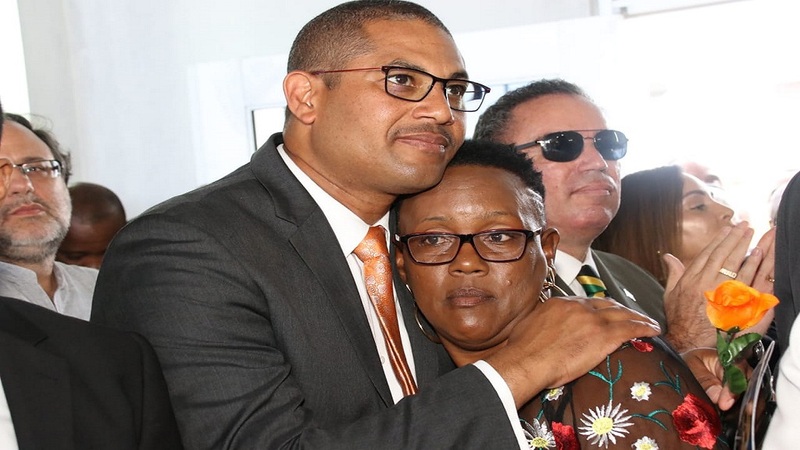 He mentioned a centralised slaughterhouse that would ensure that all chickens that were raised in Portland would be slaughtered, plucked and packaged for consumption in the parish. But it was his mention of education that seemed to strike a chord with the party faithfuls. “Don’t come to me for a book voucher, come to me for a she goat. Because one she goat, can buy many books,” he said. Crawford also took pot shots at Ann Marie Vaz, who he said was not up to the task. 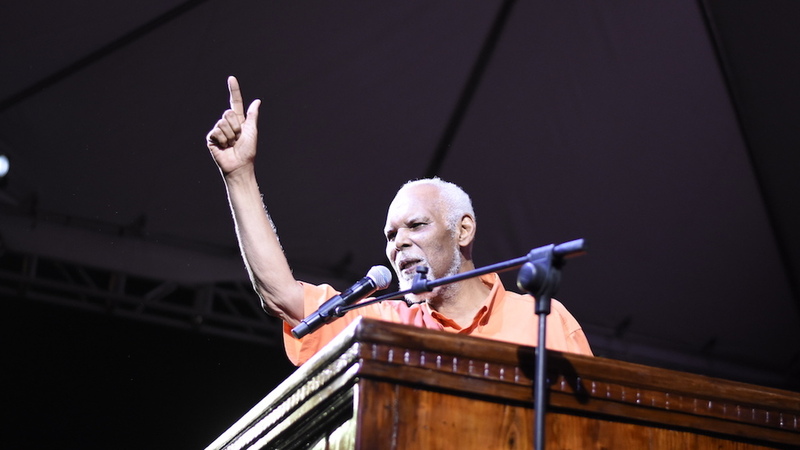 “Because of her colour and her class, they say she is better than me,” he argued during his address at the rally which was attended by almost every member of the PNP hierarchy including party president Dr Peter Phillips and chairman Fitz Jackson. The seat was made vacant due to the stabbing death of sitting MP, Dr Lynvale Bloomfield of the PNP.